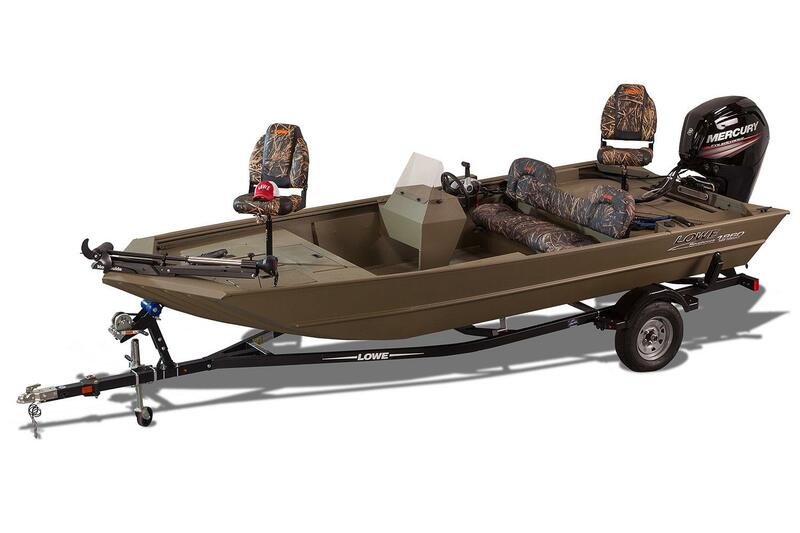 Enjoy incredible performance and lasting value with the Roughneck 1860 SC. 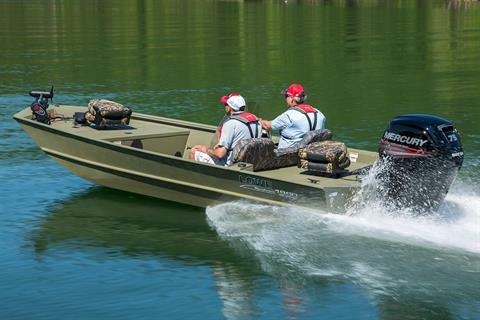 Like every Lowe Roughneck, the 1860 SC is built to exacting commercial-grade standards, with a variable-deadrise V-hull that provides the ultimate smooth, dry ride. 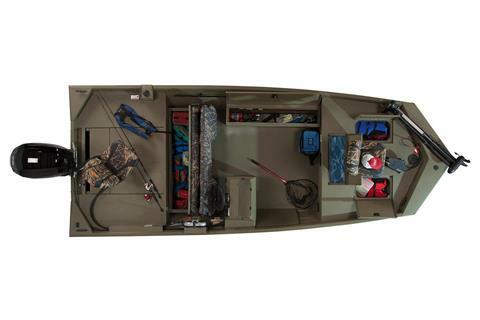 You’re in control with a convenient side console layout that offers an intuitive helm station, so operation is flawless. 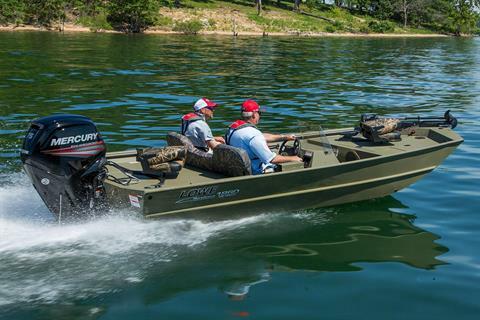 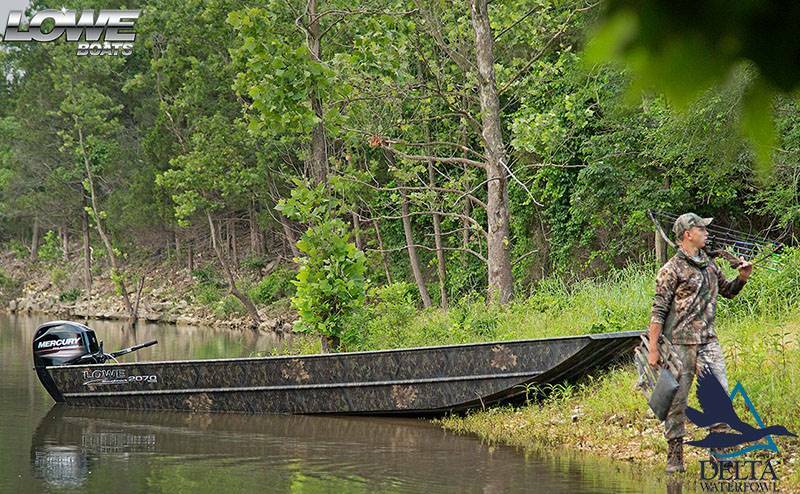 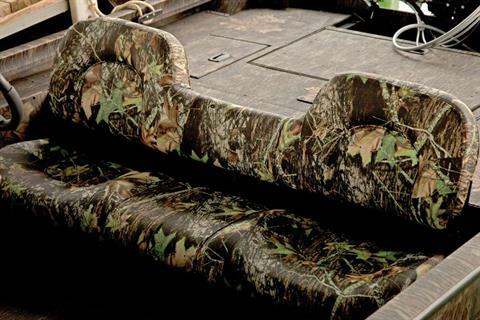 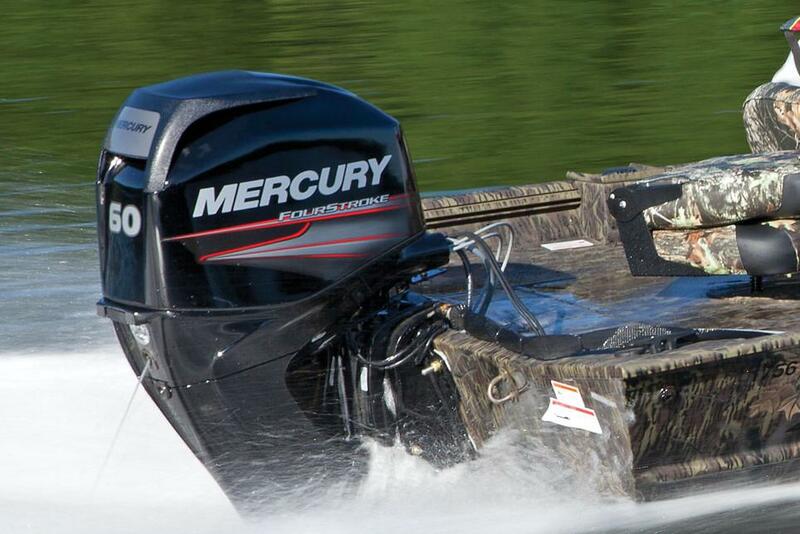 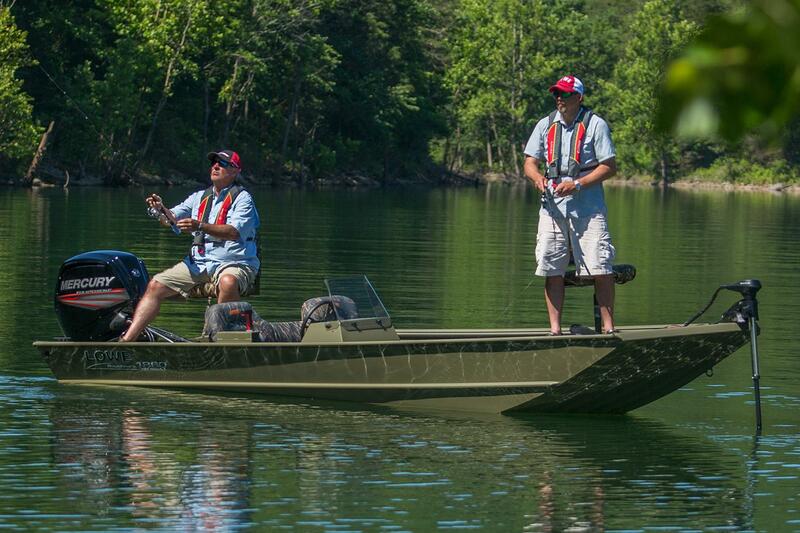 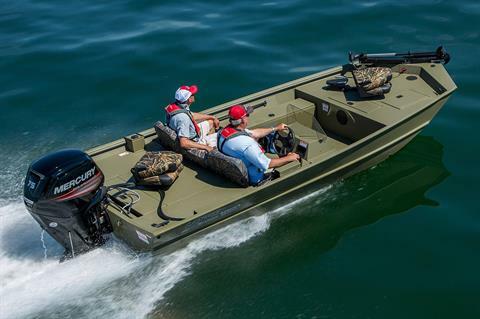 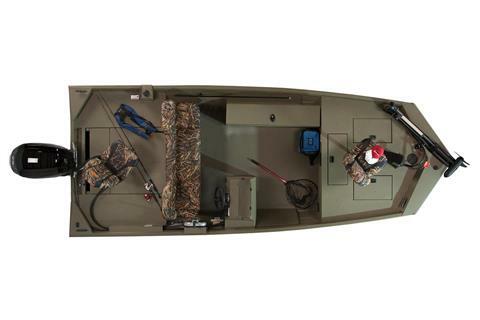 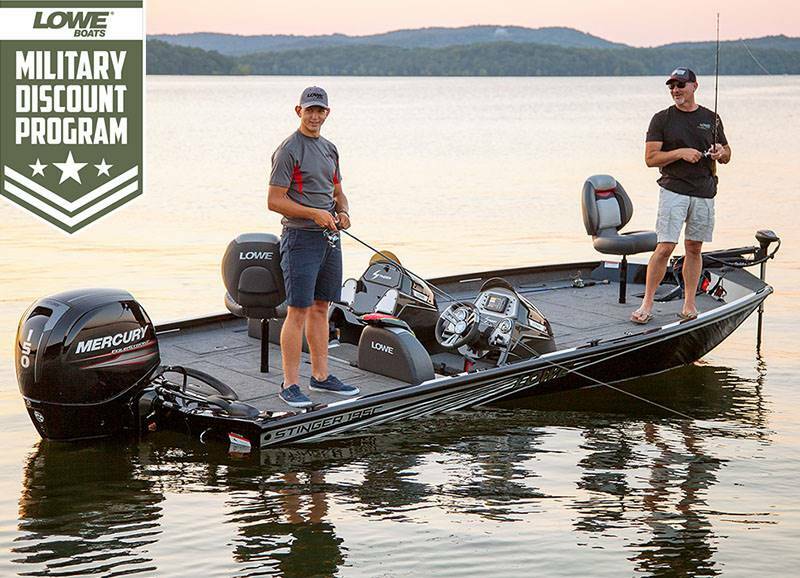 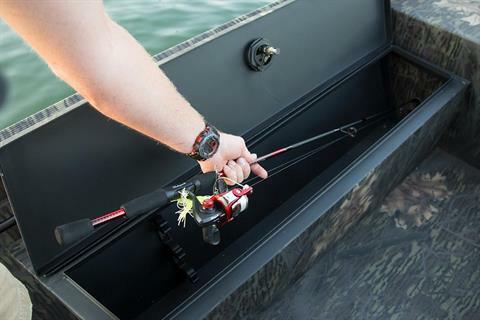 You’ll never need another way onto the water once you’ve commanded a Lowe Roughneck.